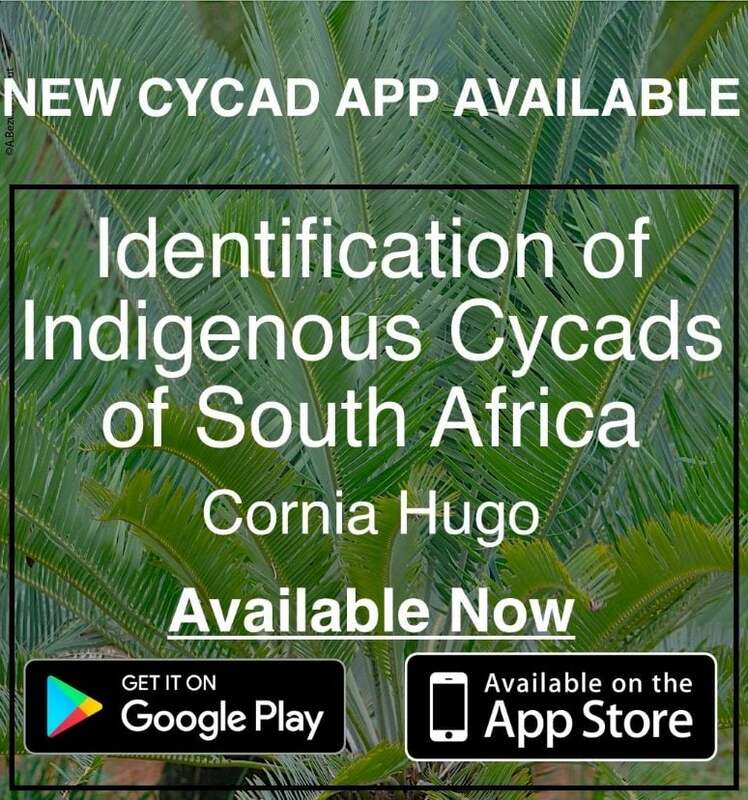 Cornia Hugo - Cycad Identification of indigenous cycads in South Africa. - Last printed copies signed by author available, never to be printed again. T he photographs included in the book greatly assist in the often difficult task of identifying species. Clear photographs of each species, an identification key and the outstanding features of each species is included. 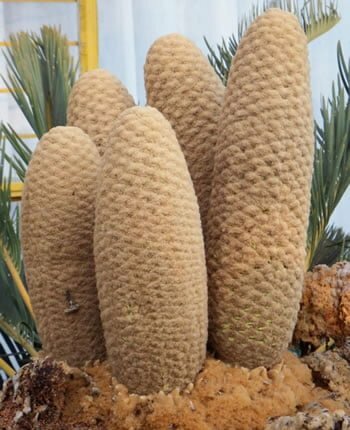 With all the different variations that occur within the indigenous South African cycad species, it is almost impossible to cover all the variations with a single key. 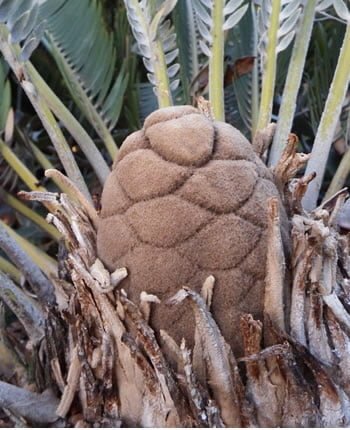 A s a Nature Conservation official with 23 years of experience dealing with cycad permit inspections and investigations, I realized that without a practical, easy-to-use identification guide, plants are incorrectly identified even by experienced officials. The need was then identified for the development of a practical identification key for Nature Conservation officials. 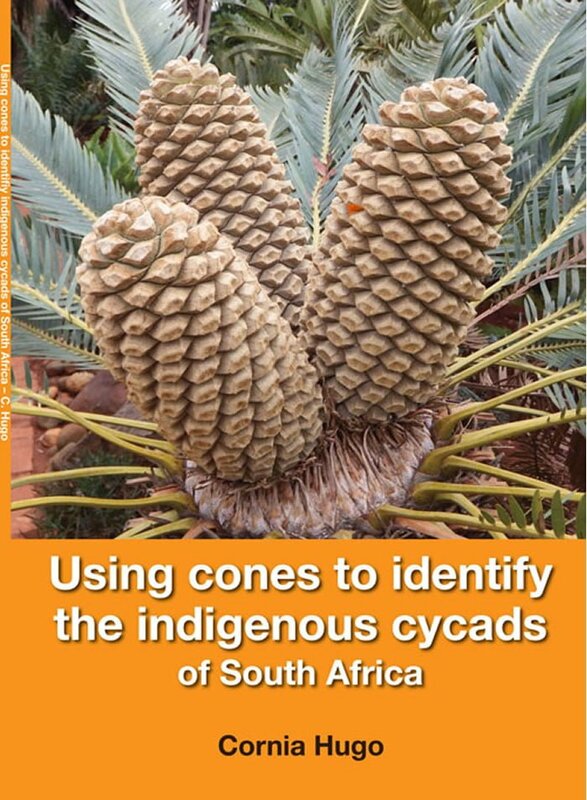 This key can also be used by the general public to identify cycad species in their gardens. 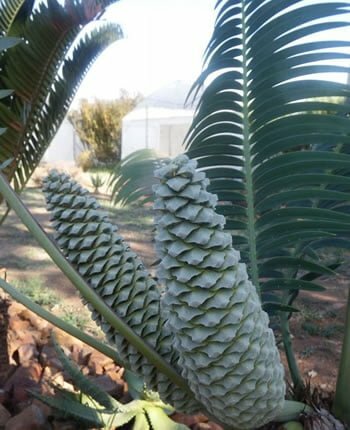 E. laevifolius (Kaapsehoop) female cones appear in May. 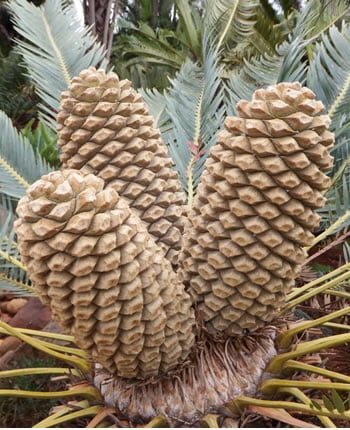 The cones disintegrate spontaneously during January – March. 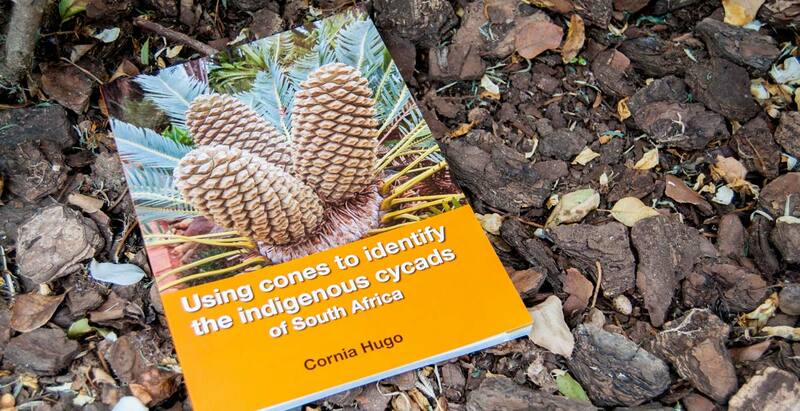 A s Author: I have just published my second book: Using cones to identify indigenous cycads of South Africa. 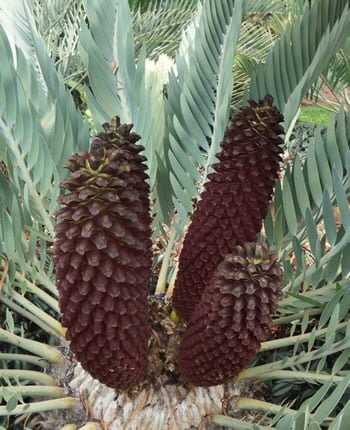 This is a practical, easy-to-use, guide for using cones to identify indigenous cycad species. 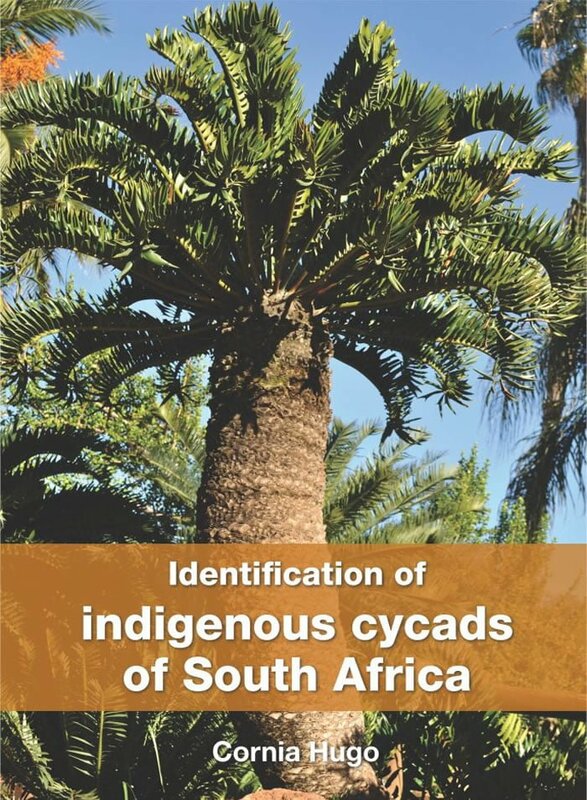 My first book, Identification of indigenous Cycads of South Africa, divided the 37 species into six groups according to the leaf shape, colour, width, margin and flexibility. This has proven to be an invaluable resource for the general public as well as nature conservation officials. 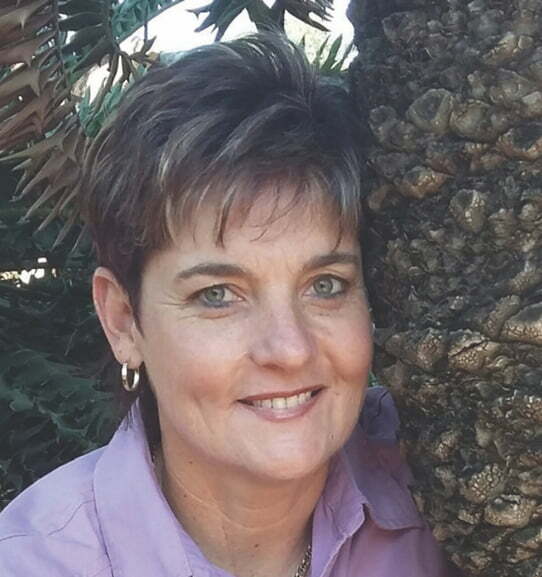 A s Nature Conservationist: I am responsible for the managing and assisting of all permit inspections related to the 1983 Gauteng Nature Conservation Ordinance 12, the 2004 National Biodiversity Act 10, and the 2007 TOPS Regulations (Threatened or Protected Species Regulations). This covers all fauna and flora, e.g. 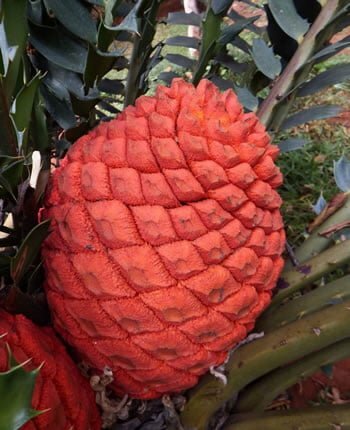 the import and export of indigenous cycads, import and export of game, calculating carrying capacity of game farms for the introduction of rare and threatened game species. Inspections of zoos and nursery facilities also fall under our purvue.